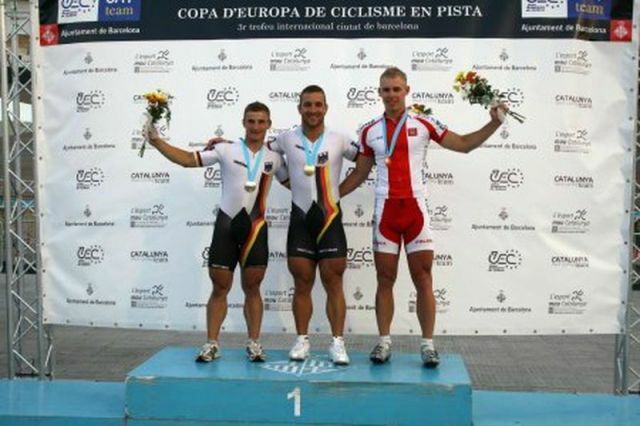 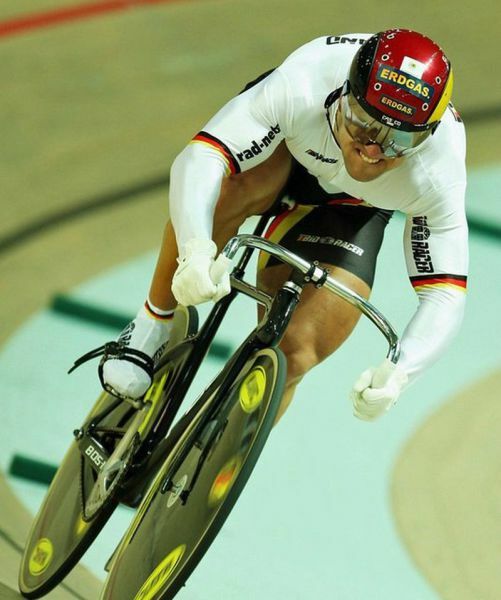 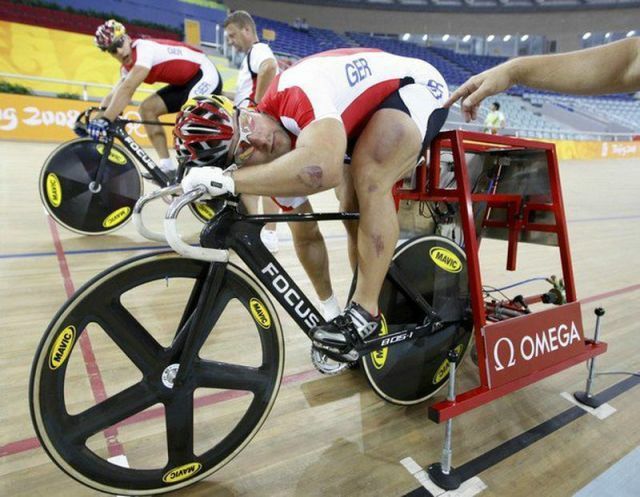 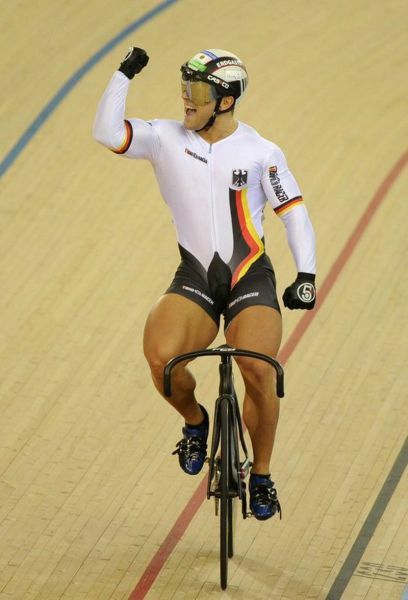 Robert Förstemann is a cyclist-sprinter and judging from his ginormous legs, we can assume that it is these legs that make him so powerful on the track. 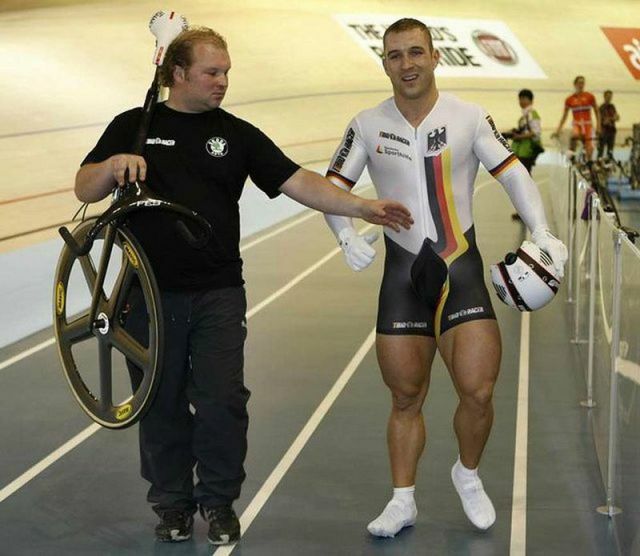 Come on Izismile, so the man is a freak of nature and we are supposed to like it ? 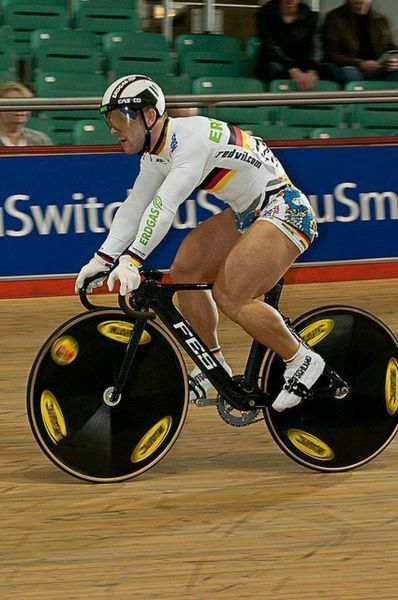 I bet he gets some chafing.